When you hire VOYTEC to work on your masonry in Wood Dale, you’re choosing a company with a reputation for dependability, honesty, and hard work. We complete all kinds of brick repair and masonry work, including commercial and residential masonry in Wood Dale. If you have an aging chimney or fireplace made of brick, tuckpointing in Wood Dale is an excellent way to extend its lifespan and keep it looking its best. For your exteriors, we can handle concrete block repair, as well. If your concrete has suffered damage, place your trust in our masonry repair in Wood Dale. Some preventative measures you can take include waterproofing, which can limit how often you need brick repair in Wood Dale. We provide this service for both interiors and exteriors, including roofs, walls, and bathrooms. Whether you’re looking for preventative measures or masonry restoration in Wood Dale, VOYTEC are your leading experts for all matters concerning masonry. Choosing the right tuckpointing contractor in Wood Dale can make all the difference. Most masonry jobs are highly sensitive projects demanding exact work and patience from even the most experienced masonry contractors in Wood Dale. With VOYTEC, you get a company who understands exactly how important your brickwork is to you. In many cases, masonry restoration in Wood Dale involves the preservation of historical buildings or old family homes. Not only will we help you extend the lifespan of your masonry in Wood Dale, we can also help you prevent further damage and keep your home safe and protected at all times. At VOYTEC, we take pride in our level of finesse and care with each project. 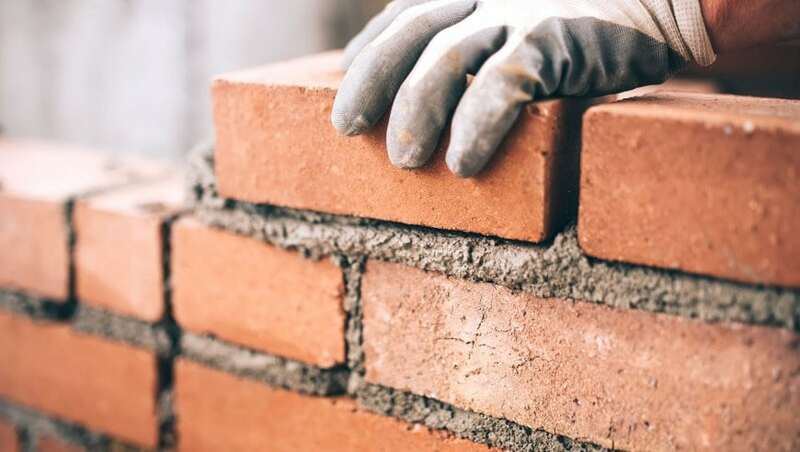 If you’re in need of any masonry work or tuckpointing in Wood Dale, there’s no company who can offer you the peace of mind and craftmanship you’ll find with us. Give us a call today to learn all about our masonry restoration, brick repair, and tuckpointing in Wood Dale!